There's also a few new names in there. Nice to see some new blood in the BL ranks. 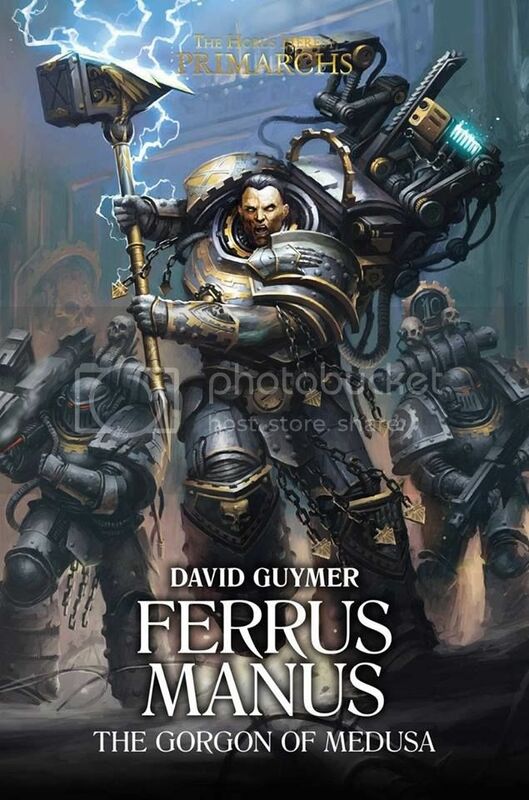 Ferrus cover looks amazing! Very nice indeed. 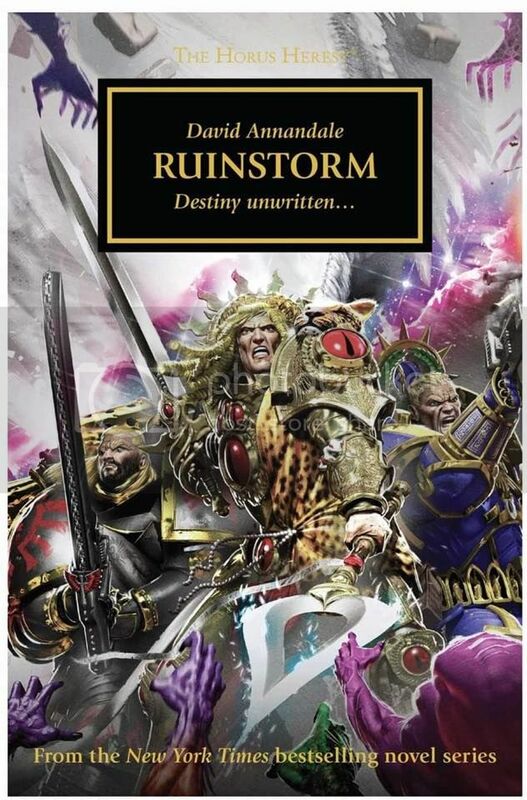 Ruinstorm by Annandale, boy am I bored of that mans writing. Cool cover but not looking forward to that plodding read. wait...that's what the lion looks like? Actually not the first pic of him. Why does he look all scruffy? I mean I know he's supposed to have been this feral child playing at being a knight and all but he has more facial hair than the Wolf King. 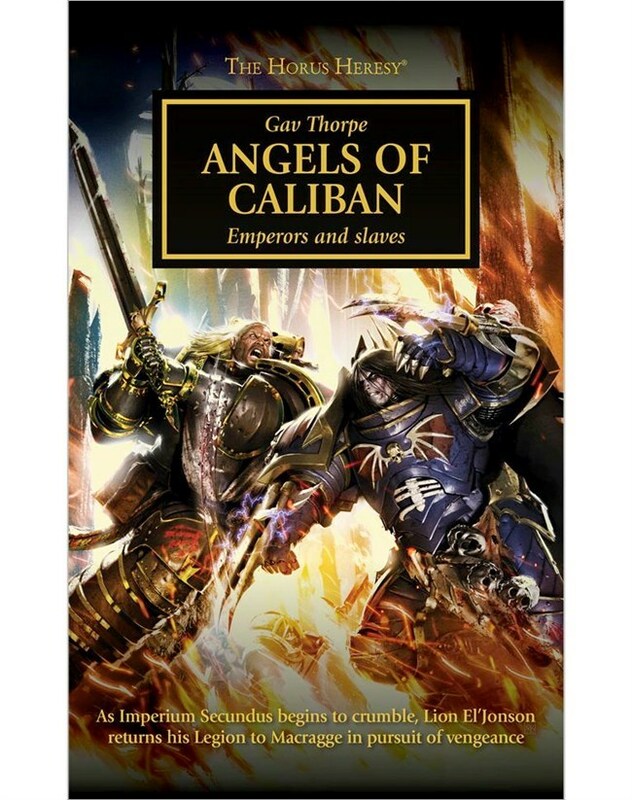 Never quite been a fan of the art-style for the Primarchs-series-covers, but Ferrus Manus looks damn awesome there. But what is up with the faces on Ruinstorm?! No no!! The Lion have blond hair and a black beard. Whats up with that? I know they aren't overly popular but I think the Primarchs covers have been awesome. I even like the white eyes! And I know they are popular but I've rarely liked a heresy cover. I can think of 2 I actually like. Garrow vow of Faith and Horus Rises. Other than that I think they look pretty daft. But maybe I'm not a very good art critic!